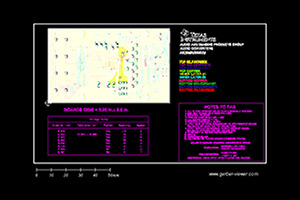 This TI Design uses a thermocouple to measure temperatures from -50 °C to 500 °C. 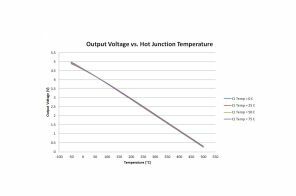 The design uses cold junction compensation to reduce errors associated with changes in the cold junction temperature of the thermocouple. 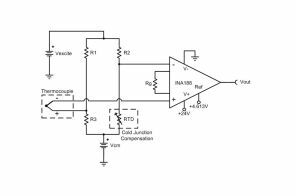 The design operates on a single 24 V supply and has a linear output range of 250 mV to 5 V.